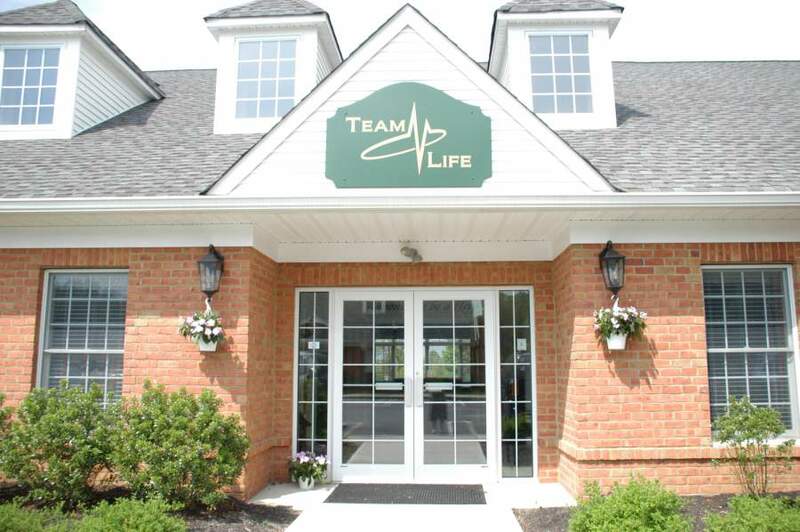 Team Life’s Training Facility is a comfortable classroom setting with space for up to 20 students. 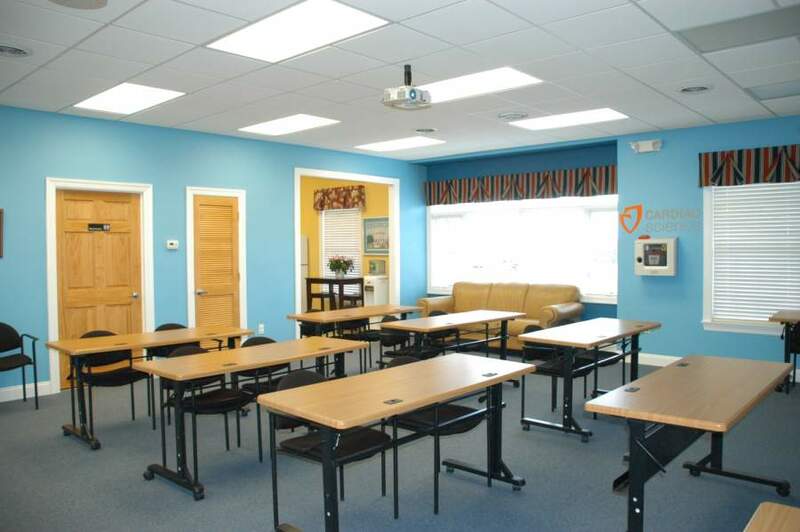 Our classroom was designed with the student in mind with comfortable seating, desk space, and an audio visual system to make learning enjoyable. 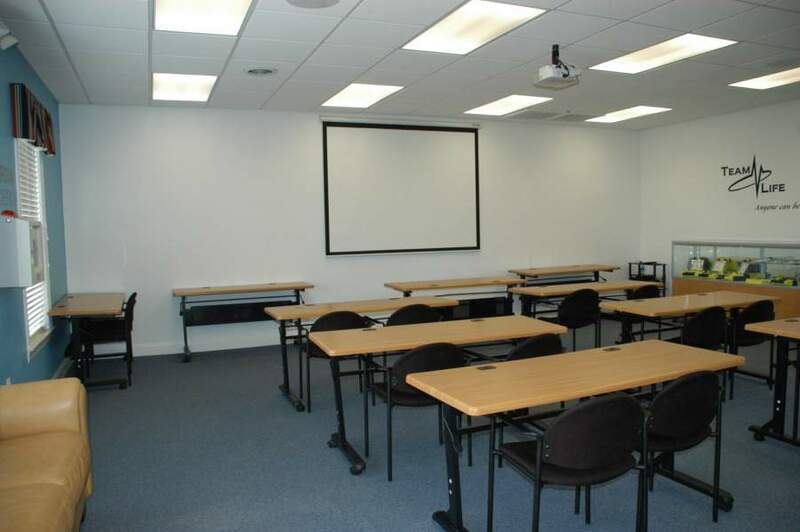 Our classroom is also available to lease for groups that may want to hold meetings or lectures for their clients. 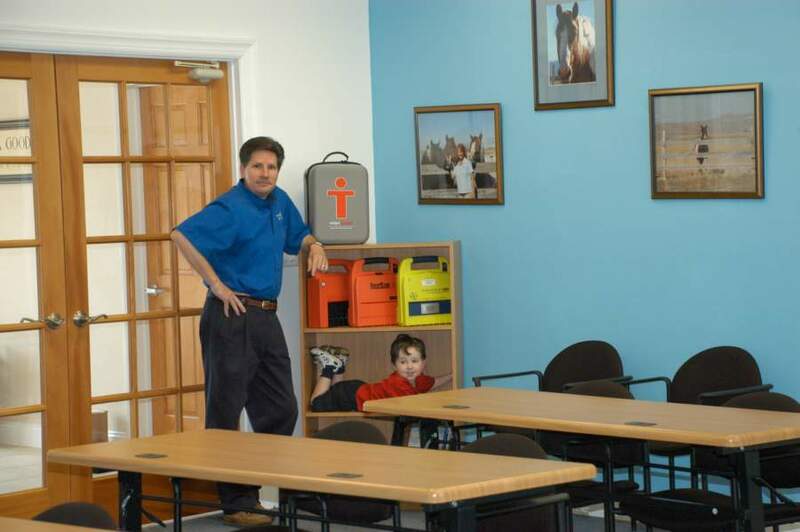 Call Jim or Lisa for details at 732-946-4243.